Women's apparel designer and retailer The Limited says it has closed all its 250 of its stores after this weekend. WASHINGTON -- More grim news for malls as women's apparel designer and retailer The Limited says it has closed all its 250 of its stores. The New Albany, Ohio company says it will continue to operate online only after the Jan. 8 closures. 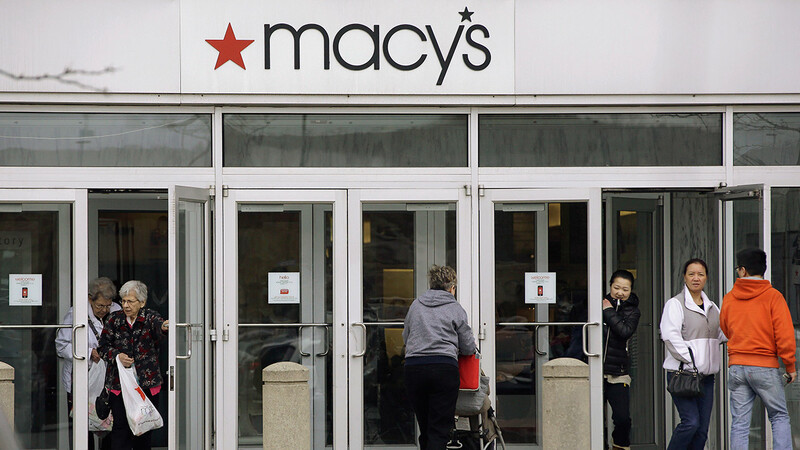 The Limited made the announcement just two days after Macy's said it would close 68 retail stores and cut more than 10,000 jobs. Macy's says it is eliminating more than 10,000 jobs and plans to move forward with 68 store closures after a disappointing holiday shopping season.